it's vineyards. During a cellar visit you will learn about how the wine is produced and taste the range of the wine. Before the lunch, a second tasting is planned in an other winerie. 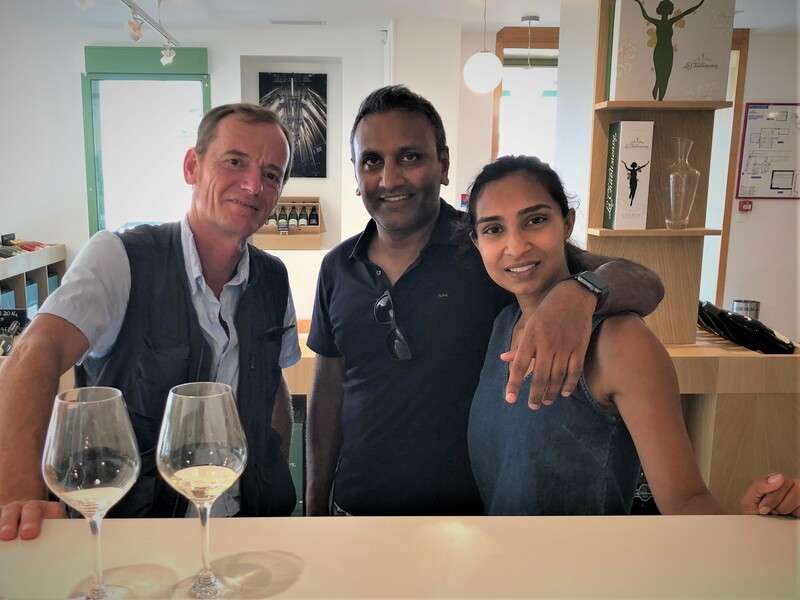 restaurants and I can book the table for you..
After lunch, we will got through the Auxerre vineyards; including the fantastic panoramas of Irancy; and then arrive at the Bailly-Lapierre Cellar. This is an enormous wine cellar carved out of the sidesof a cliff which opens their doors to us for a tasting of Burgundy's sparkling wines. Chardonnay, Aligote and Sauvignon Blanc for the white; and Pinot Noir for the red. We will start with a vineyard discovery, to see from the top of the vineyard why we have in Chablis four different wines, Petit Chablis to Grands Crus.This is also an opportunity to explain how we work on the vines all year round to have the best quality. You will taste there all the range of Chablis' wine, Petit Chablis to Grand Cru. And to finish a second tasting is planned in an other winerie. With one glass of Chablis tasted in the vines ! 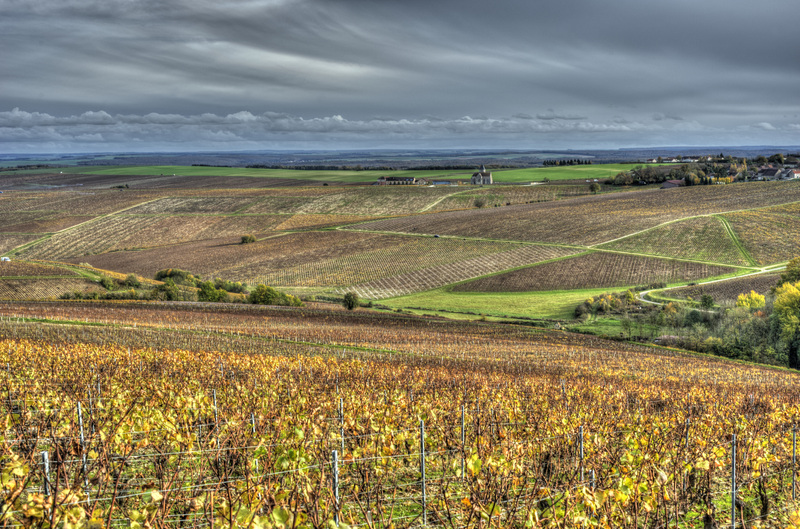 Short tour of the Chablis vineyard, including an introduction to the Chablis vintages and showing of the vineyard’s must-see panoramas. To finish this tour, one glass of Chablis’ wine is tasted in the vines. WITH ME THE BEAUTY OF CHABLIS' VINEYARDS. to fight against the spring frost? 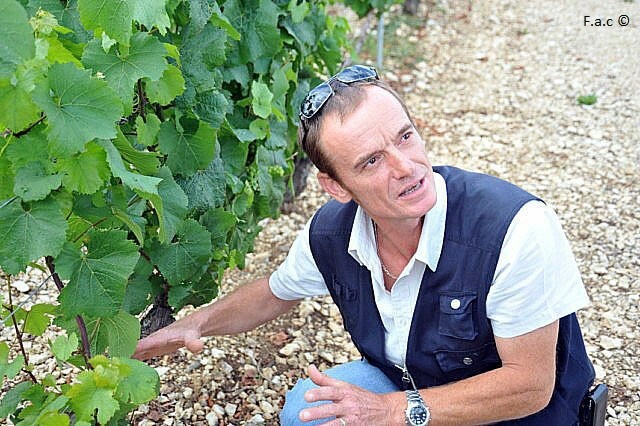 How is Chablis wine made? What decides the differents types and qualities of Chablis wine? Where do you find the vineyards of the 4 differents types of Chablis: Chablis Grand Cru, Chablis Premier Cru, Chablis and Petit Chablis?